Powerwall is a rechargeable home battery that lets you store solar energy generated during the day and use it to power your home at night. With its built-in battery inverter, Powerwall is compact and easy to integrate into your home. Over-the-air updates give you access to new features as they become available. 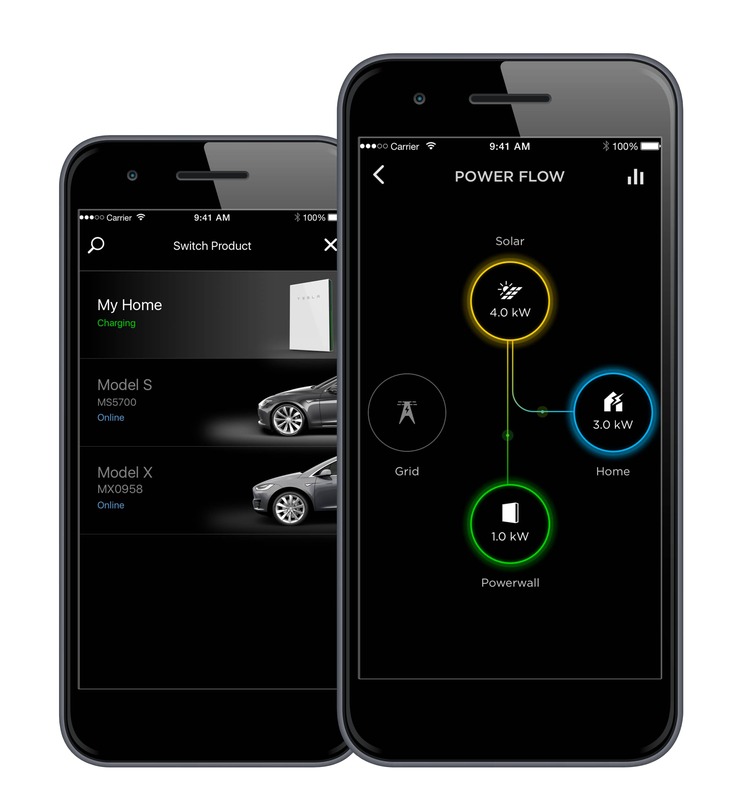 Manage your home energy use in real time with the Tesla mobile app. A self-powered home is one that runs on Powerwall and solar, giving you the ability to own your energy and reduce your reliance on the grid. Solar generates clean energy and typically more than your house can immediately use. Powerwall stores that excess solar energy and makes it available on demand, even after the sun has set. This stored energy can then independently power your home and charge your electric vehicle. 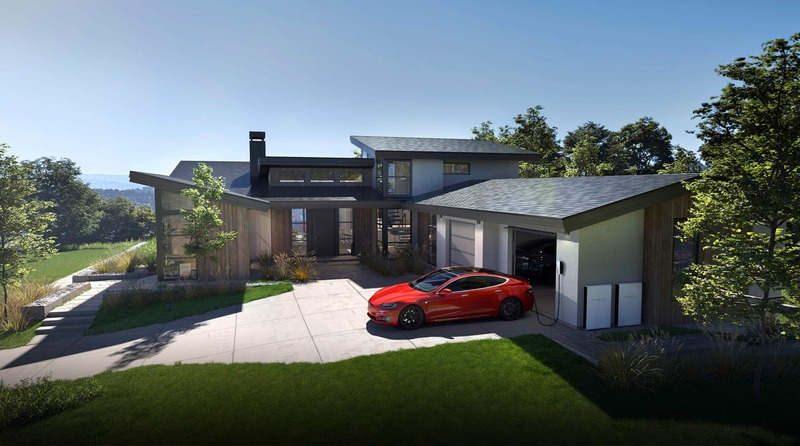 Through the Tesla mobile app, you will have full visibility over your self-powered home. Place a 450 € deposit to get started. 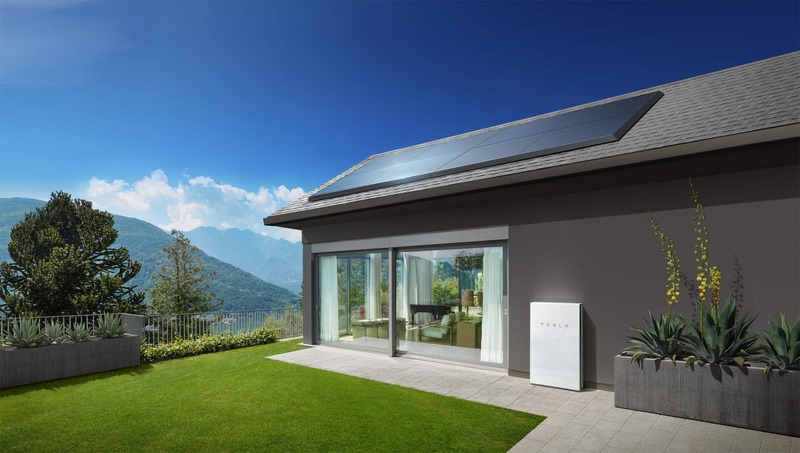 Tesla will contact you to learn more about your home energy needs and determine the right Powerwall system for you. To prepare for your installation, we will assess the best location for Powerwall and determine the appropriate supporting hardware. We will send an electrician to conduct an in-person site visit. If you require both Powerwall and Solar to be installed, this may be completed by one of our Powerwall Certified Installers. Your agreement, sent by email, includes your final hardware and installation pricing for your Powerwall system. A Tesla product specialist will call you to review the agreement and answer any questions. You can also reach us at +44 (0) 1628 450 606. An email approval is all we need to move forward with your installation. After you approve your agreement, a specialist will contact you to determine the best time to deliver and install your Powerwall. Powerwall has a 10-year warranty. We are here to support you with any questions during that time. You can reach us at +44 (0) 1628 450 606.